The Sedona International Film Festival is proud to continue its DOCtoberfest film series with the encore screenings of “Harry & Snowman”, a moving and inspiring new documentary. The film will return by popular demand Friday, Oct. 21 through Monday, Oct. 24 at the Mary D. Fisher Theatre. 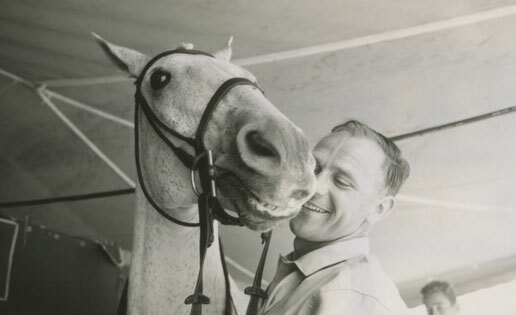 “Harry & Snowman” is a feature length documentary that tells the remarkable life story of international show jumping legend Harry deLeyer, whose career was launched by his famous show jumping horse Snowman. Snowman was an old Amish plow horse that Harry rescued off a truck that was bound for the meat and glue factory for only $80. 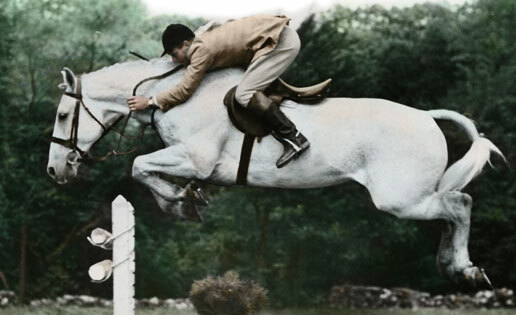 Less than two years after he rescued Snowman, they rose to become the national show jumping champions and were the Cinderella story and media darlings of late 1950's and 1960's. 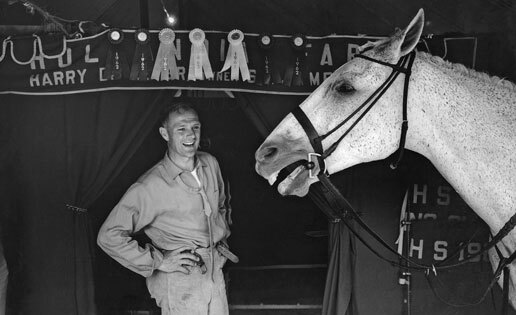 Less than two years out of the Amish plow fields, Snowman won the 1958 horse show jumping Triple Crown — the American Horse Shows Association Horse of the Year, Professional Horseman's Association Champion and Champion of Madison Square Garden's Diamond Jubilee. Snowman appeared on the most popular game show of the 1960's, "To Tell the Truth" and on "The Tonight Show" with Johnny Carson. He had his own fan club, he was profiled twice in Life magazine and was the subject of three best-selling books, including the 2011 NY Times Best-Seller, The Eighty-Dollar Champion. The true heart of the film is not the remarkable rags-to-riches story of both Harry and Snowman, but the lasting and impactful relationship that is built between Harry, Snowman and the entire deLeyer family. Very few horse stories have been able to truly touch the hearts of a nation. Red Pollard & Seabiscuit did in the 1930's, Harry deLeyer & Snowman did it in the 1950's and then Ron Turcotte & Secretariat were the last to do it in the 1970's. “Harry & Snowman” is the first time that Harry's remarkable and heartfelt life story is told by 85-year-old Harry himself. A cinematic bouquet to the world, Ron Davis' joyous documentary about an incredible man and his unlikely partnership with an unwanted gelding will move, excite and inspire audiences of all ages.